ZIBRA are the sound of a VHS tape chewed up in an electrical system. They make their own videos or rally in their friends at the camcorder-obsessed production team Youth Hymns YH website LINK. We love GREAT music and when we discovered ‘ZIBRA’ there’s no exception. We’re blown away by what these guys have achieved and there’s so much more to come from these legends! 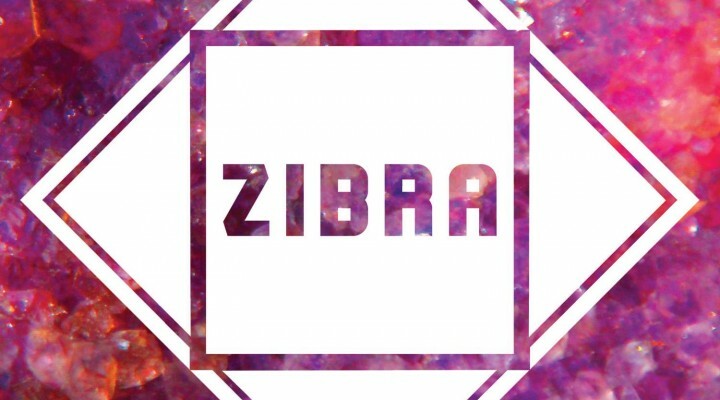 We give ZIBRA an easy 10 / 10 for their latest release. Take away your expensive studio gizmos and equipment and what do you get? Most would say nothing, wrong. ‘ZIBRA’ will change your whole thought process on that right now. We’re sent music left right and center, mostly we listen, look and choose one . We simply can’t cover everything, however when we discovered ZIBRA it was guns down and ears pinned all the way. Deffo deserving of our ‘ARTIST OF THE MONTH’ Check out ‘PARIS’ below! This entry was posted in Artist Of The Month, Reviews and tagged EP 2000, GREAT WHITE SHARK, PARIS, zibra. Bookmark the permalink.